The Kelly Safari TSR tire delivers smooth, comfortable rides on the highway and exceptional traction and durability off the road. Its aggressive block design features wide voids that confer self-cleaning properties for superior performance on mud, sand, and gravel. The patented rock-patterned tread grips well on uneven surfaces while multiple zigzag sipes enhance traction in wet, muddy, and snowy conditions. 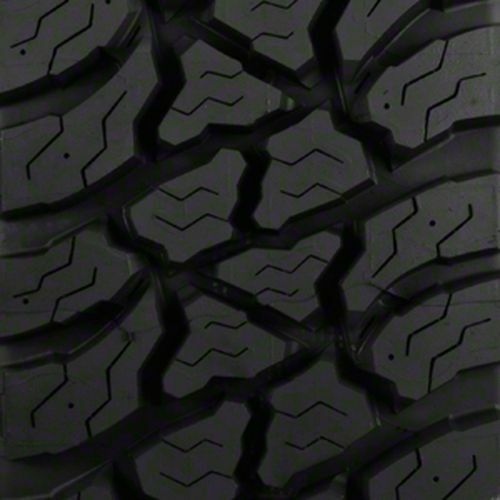 The block arrangement on this studdable tire ensures excellent highway performance and comfort. 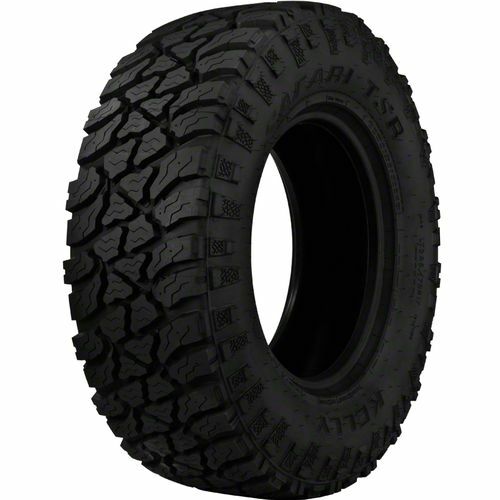 LT245/75R-17 N/A 3,197 lbs 80 psi 18/32nds 6.5-7.5" 10" N/A 32"
Purchase includes the Kelly Safari TSR tire only. The wheel rim shown in the picture is not included. Picture provided is a stock picture from the manufacturer and may or may not reflect the actual product being ordered. 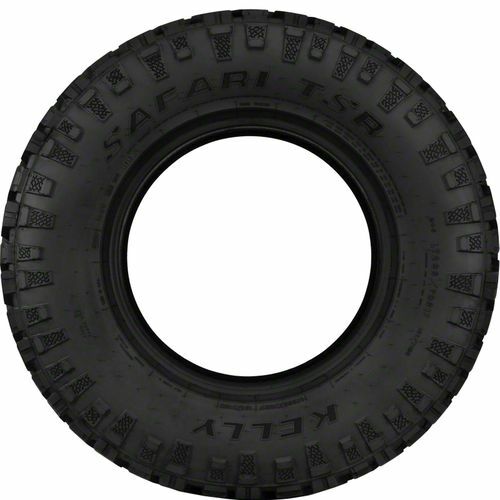 All Kelly Safari TSR tires are continuously developing with manufactured improvements. With that said, Simple Tire and the manufacturers have the right to change these tire specifications at any time without notice or obligation. 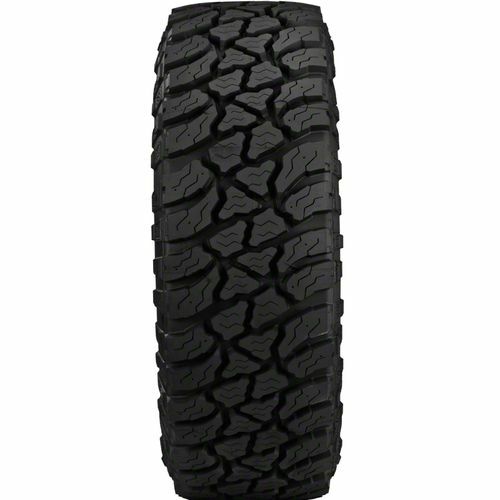 Please Note: Specifications of the Kelly Safari TSR tires shown above are listed to be as accurate as possible based on the information provided to us by Kelly tires. great tire for the money. delivery was fast ,good service . I went from this tire to an at3 I am going to go back to this on my 2500 Cummins (had some on a 4runner and got over 80k) . Far superior tire than any of the other tires in this category. Look's and acts like a mt off road but rides like a road tire. The only way I heard any noise was with the windows rolled down and coasting. By submitting a review, each person received a sweepstakes entry.